Assisted Reproduction Clinic - Artificial Insemination and fertilization in vitro. Award to the Best Medical Institution, QH Accreditation for Excellence in Healthcare Quality, Top Doctors Award. Our international patient support team helps thousands of patients that, as you,do not speak our language. 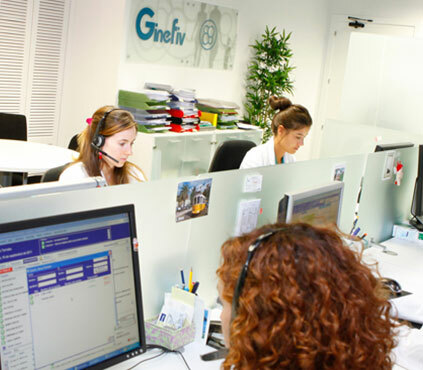 Ginefiv has an information office in London where we can regularly meet our patients. 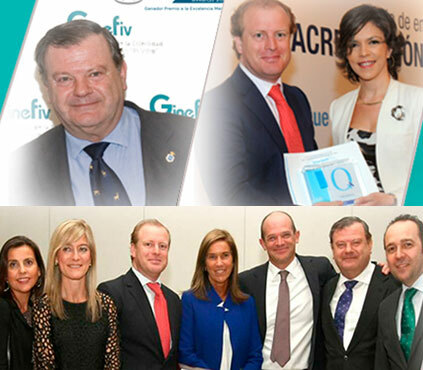 30 years of exclusive dedication to infertility treatments, with one of the best trained teams in Europe and important recognition of quality. At the technological forefront in all assisted reproduction techniques and treatments. Security guaranteed with continuous cycle controls, latest technology and highly qualified personnel. 9 out of 10 patients who trust us, achieve their goal, due to the work of a multidisciplinary team. 365 days a year at your side, with wide working hours of attention, our own App for patients and free psychological support. Top quality treatments at the best prices. Infertility is a problem that currently affects 20% of couples. 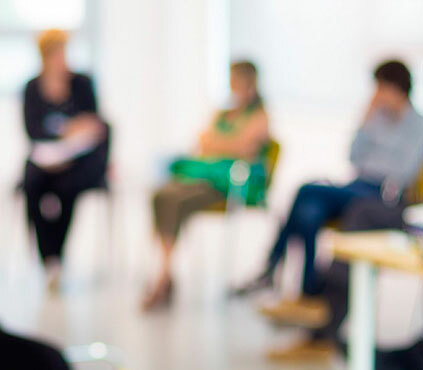 Nevertheless, when treated by an experienced team of professionals with the appropriate infrastructure and equipment, a solution can, in the large majority of cases, be found. 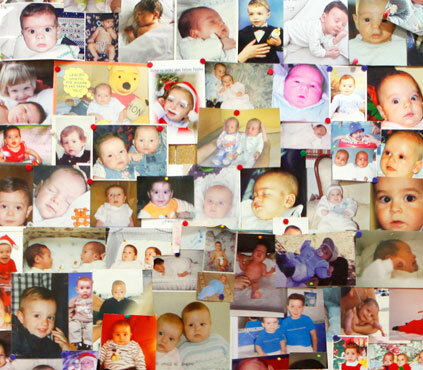 More than 15,000 children have been born using the IVF techniques provided by Ginefiv over the last 20 years. We strive to help our patients achieve their ultimate objective... having a baby.